Home » Do You Know These 7 Facts About Hazmat Shipments? You’re required to be certified in operating with and shipping hazardous materials before you come near your hazmat job. But did you know that certain adhesives and perfumes are considered a part of those hazardous materials you need a certification to handle? 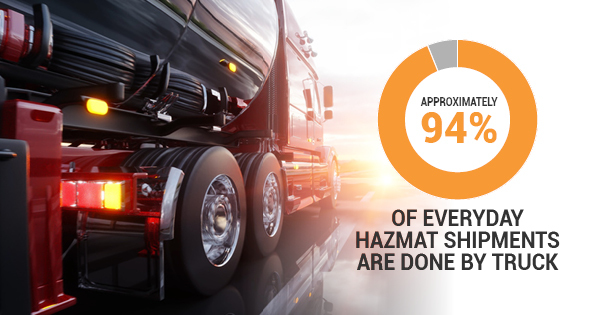 Approximately 94% of everyday hazmat shipments are done by truck, but that doesn’t mean the drivers know all there is to know about the hazardous goods they’re shipping. 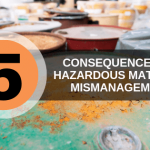 Here are seven facts you may not have known about hazardous materials and their shipments. More than 3 billion tons of hazmat are shipped every year. In fact, for every five tons of freight that’s shipped by plane, boat, and truck, one ton is hazardous. Every day, there are up to 1.4 million shipments of goods labeled ‘dangerous’ like lithium batteries, nail polish, perfume, and more. Lithium batteries are considered dangerous goods because they can experience a thermal runaway when short-circuited or damaged. 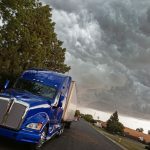 This means they can explode or catch fire, which is why many regulations have increased on shipping lithium batteries. By 2020, the number of lithium batteries in production will have increased by 1,600% since 2000. Objects that are classified as dangerous by the Department of Transportation aren’t always what the public may think of as dangerous. Just some of the hazardous materials shipped every day include magnets, alcoholic beverages, thermometers, dry ice, dental whitening strips, adhesives, airbags, aerosols, and bleach. When you’re shipping hazardous materials by truck, it’s required that you use placards on display at the front, back, and sides of the truck. 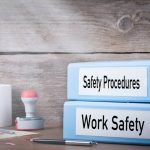 What’s more, your employer is required to provide you with the right placards for the specific type of hazardous material you’re shipping almost like a ‘baby on board’ sign. 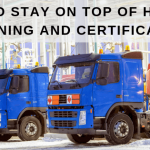 Can I get my hazardous waste certification training online? Those working with hazardous wastes can get their hazardous waste certification training online through Hazmat School. With online IATA courses and RCRA DOT training, Hazmat School has the training you need to meet the requirements for handling hazardous waste. To learn more about our classes, contact Hazmat School today.